Maintaining a healthy diet for your pets can be a challenge. With all the delicious pet foods and yummy snacks that are available it can be difficult to know what's best for your furry family members. 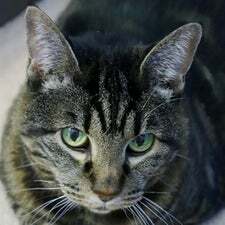 Visit the Hill's website (www.hillspet.com) or Royal Canin website (www.royalcanin.us) for more information about our recommended nutrition for your pet. 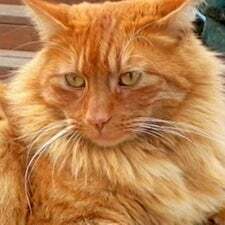 (Picture - Suzanne's Percy is showing off his long luxurious coat, the product of a healthy diet! 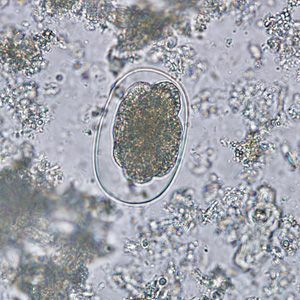 Visit the Companion Animal Parasite Council (CAPC) website www.petsandparasites.com for more information about parasites that can affect your pets. State, regional, and local information about parasites such as heartworm, roundworms, hookworms, whipworms, and tick-borne diseases is available on this informational site. Vaccinations are an important part of preventing disease in cats and dogs. Visit http://www.bevaccinesmart.com/ to learn more about the vaccines we use and the importance and benefits of vaccinating your pets. Click here to visit the International Veterinary Acupuncture Society's website and learn more about veterinary acupuncture. 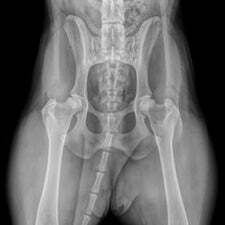 Visit www.offa.org to access information about Orthopedic Foundation for Animals registration and results. Vet Set Go is the first and only on-line community for aspiring veterinarians. 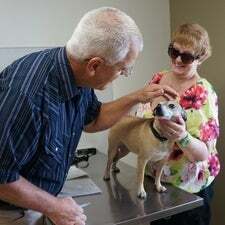 If you want to become a veterinarian, visit https://www.vetsetgo.com/ today. You'll see videos of veterinarians as they practice, listen to veterinarians as they answer questions from future veterinarians, play veterinary games and so much more. Today, you can take the first step in becoming a veterinarian.